Ethereum is a blockchain based open source application platform. Vitalik Buterin, a cryptocurrency researcher and programmer, is the co-creator and inventor of Ethereum. The idea behind Ethereum platform is to create a web of decentralized apps, they call it The Next Generation Internet or simply “New Internet”. Almost any type of decentralized application can be built on top of the platform that is independent of downtime, censorship, fraud, or third party interface. Ethereum is a blockchain based open source platform on which many applications can be built. The platform was initially started by a Swiss company called EthSuisse (Ethereum Switzerland GmbH in Jan 2014 – in Jul/Aug 2014, the funding for its development was done via crowdfunding). It allows developers to build decentralized applications, where cryptocurrency ‘Ether’ is one such application. It’s a popular misconception – yet acceptable – to refer Ethereum as digital or cryptocurrency. Infact its a platform while the cryptocurrency associated with it is called Ether. In official terms, Ether is the name of the currency used within Ethereum and is traded on cryptocurrency exchanges with code ETH (& ETC). Now a days, ‘Ether’ and ‘Ethereum’ are interchangeably used to refer to the cryptocurrency. 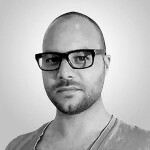 Ehereum creator, Vitalki, first proposed the platform in his white paper in late 2013: “A Next-Generation Smart Contract and Decentralized Application Platform” with a goal of building a platform for creating decentralized applications. The number of applications are increasing every day, have a look at DApps – a directory of decentralized applications built on Ethereum Blockchain. The platform enables developers to create any possible application; out of many possibilities electronic voting, financial services like cross border payments, asset management, or trading, smart contracts, IoT, property, and more are now actively being developed. Jeffrey Wilcke, one of the founders of Ethereum, started the first implementation of Ethereum in 2013 and in 2015 finished off with the release of Ethereum Client made in Go language. In July 2015 they released the genesis block of ethereum. 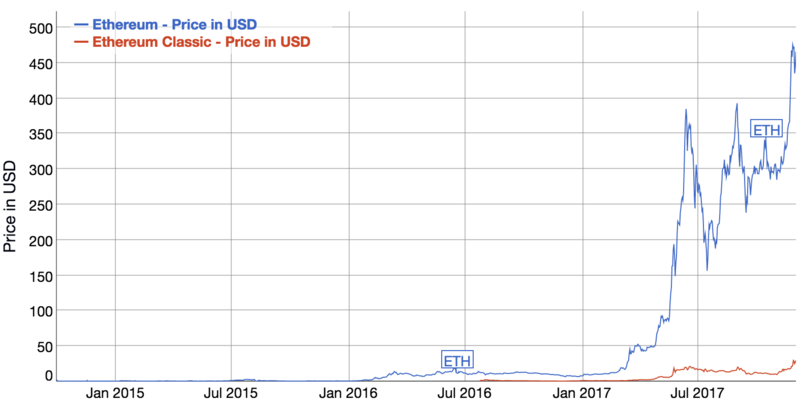 Since then, Ether is the second most dominant cryptocurrency, after Bitcoin (Learn The History of Bitcoin), in the world and is considered a unit of cryptocurrency based on Ethereum. In simple terms, after The Dao Attack, Ethereum Community split into two groups , the one with old and original Ethereum chain and the new one branched out of the original chain. The classic one is identified as ETC while the new one is ETH. 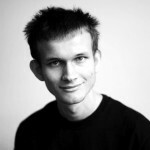 The new chain has earned more credibility after some time and has been supported by its creator, Vitalik, as well. Ethereum features the usage of Smart Contracts in its blockchain technology. Smart contracts are also known as Digital Contracts or Self Executing Contracts. Smart Contracts are account holding objects that remove the necessity of a middleman when a contract has to be established. In current context, Ethereum Smart Contracts helps in exchanging financial assets or anything of value in a transparent, conflict-free way. They contain code functions and can interact with other contracts, make decisions, store data, and send ether to others. Contracts are defined by their creators, but their execution, and by extension the services they offer, is provided by the ethereum network itself. There were dozen of other cryptocurrencies that came after Bitcoin but before Ether. 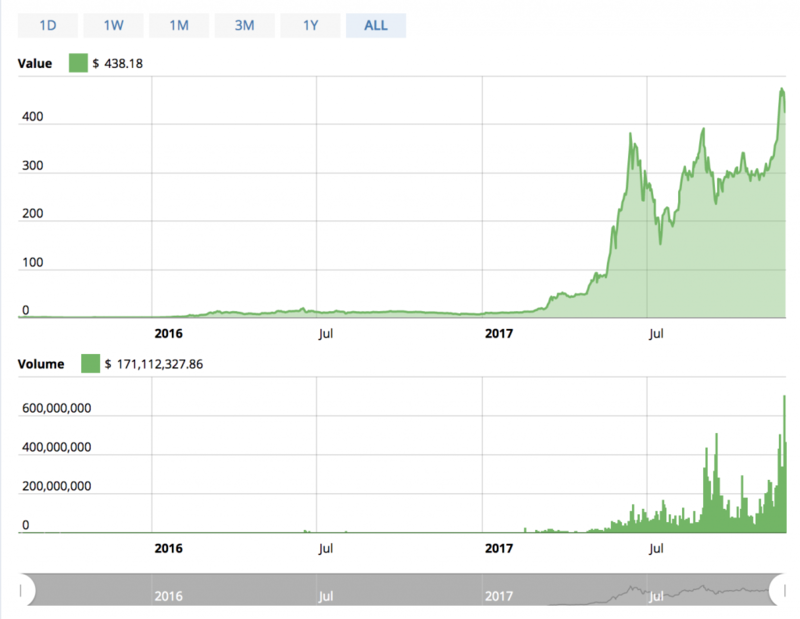 When Ether came, it became the 2nd biggest cryptocurrency sooner than any other currency. 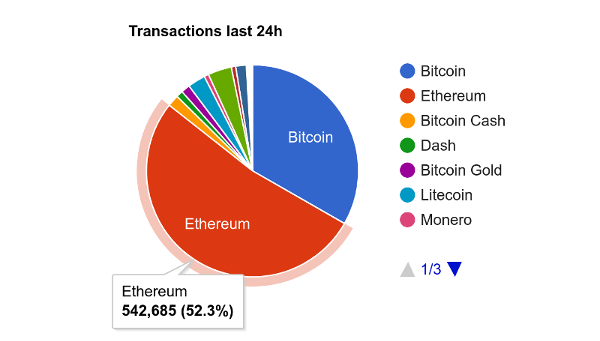 Ethereum handles more (bot/human mix numbers) transactions than all other cryptocurrencies combined. The reason being the projects that run on Ethereum. According to Vitalik, Ethereum has only one competitor and that is Ethereum itself, he named it Ethereum 2.0, which is an improvement over the existing blockchain implementation.